Other highlights include unlimited downloads and bandwidth, no contracts, hosting on a content delivery network (CDN) with over 35 servers all over the world so that your podcast is delivered as fast as possible, ID3 tagging, and everything is optimized for iTunes and other podcast directories. 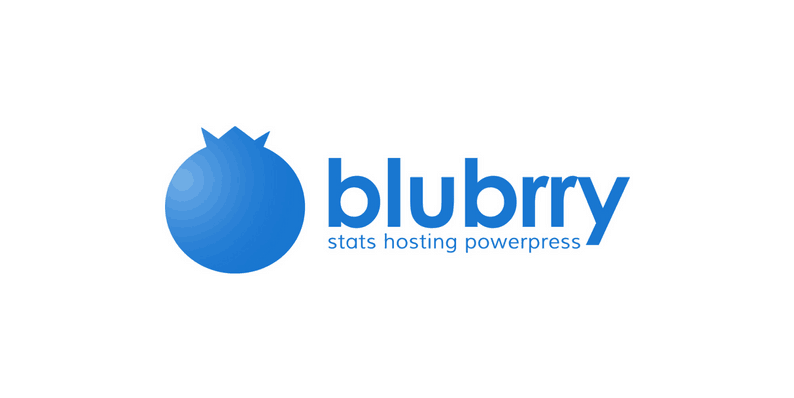 If you use WordPress for your website (that’s what I recommend), Blubrry makes the process extremely easy – I pretty much only go into my Blubrry dashboard to check stats. You simply write your show notes, upload your .mp3 right in your WordPress dashboard, and click publish. 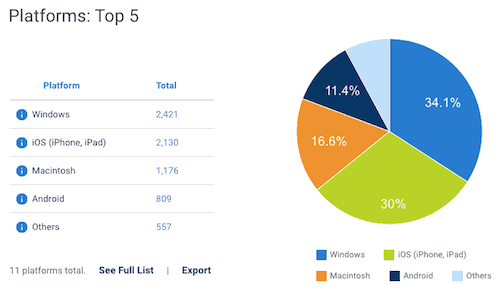 If you don’t use WordPress, that’s OK too! 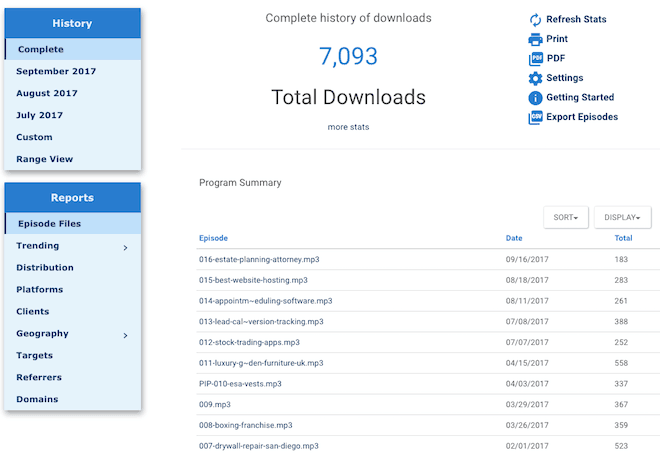 You can still upload your episodes and have a fully functional home for your podcast at blubrry.com/yourshow or you can use your .mp3 link or embeddable player on other CMS platforms. All that said, I never upload my files this way because you can upload them from WordPress. Blubrry’s pricing is set up so that even on the smallest plan, you aren’t limited by basic stats or a set amount of bandwidth. Every plan comes with unlimited bandwidth, premium statistics, free migration, ID3 tagging, an optimized RSS feed, and more. The different pricing tiers basically differ in the amount of storage you are allowed to upload per month. But keep in mind it resets every month. The pricing is for each podcast you have, so if you want to host more than one you’ll need an additional plan – but it can all be housed under the same account. PowerPress is the WordPress plugin created by Blubrry. It can be used with any podcast host, but it integrates best with Blubrry’s hosting (plus you get a nicely designed podcast player). 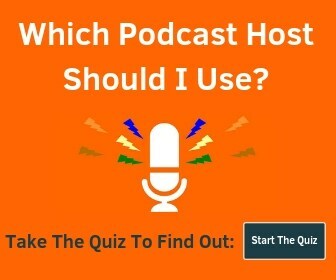 Podbean is another popular podcast host that you may be considering. 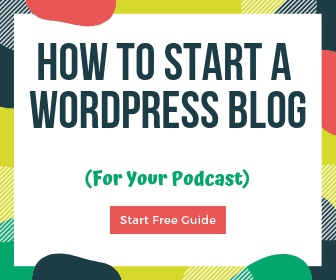 With Podbean, you get a better website included with hosting, so if you really want to keep things simple, you may want to check them out over Blubrry. Free for 5 hours of storage, 100GB bandwidth, and basic stats (no custom domain). You can get a free month with this link. Here’s the migration article for moving from Podbean to Blubrry. Blubrry and Libsyn are commonly compared, and both are used by a large number of podcasts, both big and small. Libsyn has a plan that starts at $5/month but you only get 50MB of monthly storage, which won’t be enough for the vast majority of people. Blubrry has a detailed migration process if you want to move from Libsyn to Blubrry.